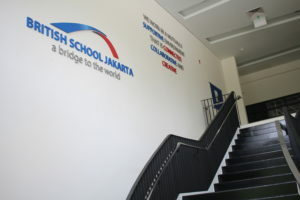 British School in Jakarta deploys Harman Pro audio solutions throughout. 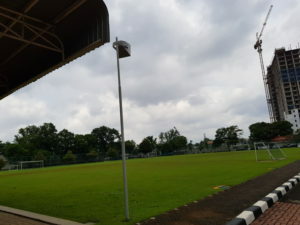 The audiovisual integrator CSA Indonesia leaned on a complete Harman Professional audio system. This means everything from amplification to audio processing to speakers were in the Harman family. So learn more about how AV technology impacts education facilities, listen to EDTech.